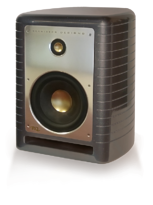 Keith R. Klawitter is best known in the audio recording industry for his legendary, industry-leading monitor speaker brand, KRK Systems. With over 30+ years in the loudspeaker business he's launching a new brand of monitors with a recent crowdfunding campaign launched on IndieGOGO. These are high end studio monitors, so prepare to hand over a sizable wedge of cash, but there's already some heavyweight Grammy Award winning producers and engineers behind the concept, with former Doors guitarist, Robby Krieger liking the speakers so much that he invested in the company. There's a few models available with a 6.5" and 8" model, along with a complementary 12" subwoofer and the design is quite unique. 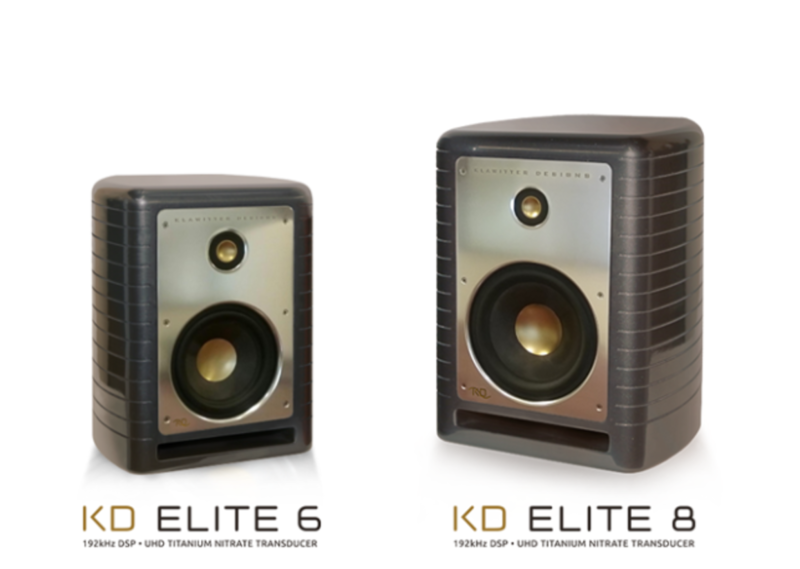 We're told the KD Elite series are deigned to be as transparent as possible with highly linear frequency response, precise time-alignment with exact phase coherence and ultra low-distortion throughout the entire audio path, from initial input to final output. If you have the cash to invest now, you'll get 33% off their RRP if they come to market, plus options for a set signed and tuned by Keith himself. It's certainly a crowded market place in the high end monitor market, but when you have the Keith R. "KRK" Klawitter name behind a project then the KD Elites might just make their mark in quite a few pro studios.